I have prepared something a bit different for you this month. Since I have recently had a large number of new “subscribers” from Grace Blue Ridge Church, I thought it would be interesting to give some background about the country of Malawi – what it’s like and what it’s like to live here. Some of the info is copied and pasted from various sources and some of it is from my own fact gathering and personal observations. Mulanje Massif (9,847 ft) is the highest mountain in Central Africa. species of fish, 90% of which are unique to the lake. Those living near the lake fish in much the their ancestors did – in dugout canoes, with paraffin lights for night fishing. Malawi experiences a tropical climate. There are three seasons in Malawi: the dry/hot (Aug.-Nov.), the wet/hot (Dec.- April), and the “cold “ (May to Aug.) My readers would not consider this season cold, but Malawians wear gloves, hooded parkas (if they can find one) and even facemasks! Right now it’s HOT, HOT, HOT/dry and very dusty. Rains should begin late next month. 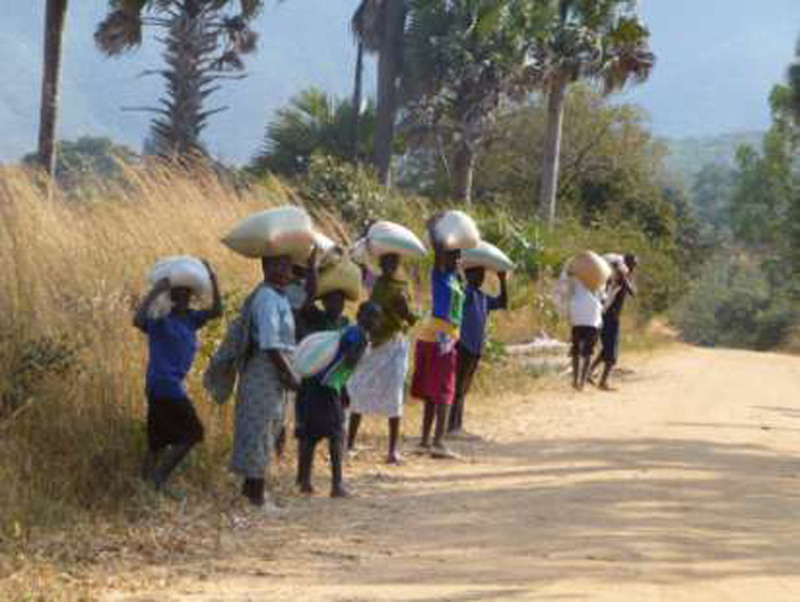 of Malawians live below the poverty line, living on less than $1/ day. The majority of households are unable to meet their food requirements. There are approx. 266 doctors in Malawi – for a population of almost 15 million, or about 1 doctor for every 40,000 people (compare that to Kenya, 1 to 3,000 – or the UK 1 to 400)!! Agriculture accounts for one-third of GDP, 90 percent of export earnings, and three- quarters of total employment. The principal exports were estimated to be tobacco, sugar, tea and coffee. Non-farm employment opportunities are extremely limited, and levels of income are low. Most everything else is imported and thus, expensive. However, some food, such as bananas and mangoes (in season) are “dirt cheap” – labor is also quite cheap compared to the U.S. I live in the capital city of Lilongwe, in Malawi’s central region. Population here is 647,000. We have frequent power outages for various lengths of time, and as I type this, 3 consecutive days without water. Fortunately, there is a well on the property I live on (for the toilet and watering), and I can afford to buy clean drinking water, but most people don’t have those luxuries and are really at the mercy of whatever water they can find – IF they can find it. Malawi’s current President is Joyce Banda, only the 2nd woman to be president of an African nation. The official language is English, but the most people don’t speak it, especially in the more rural areas. Some say that Malawi is 80% Christian, but I would say that’s a “loose” description. Malawi was introduced to Christianity during the David Livingston era so the majority would say they’re Christians, but they are also steeped in traditional beliefs (including witchcraft). There’s a great need for educated pastors. Malawi is full of pastors who are themselves, Biblically illiterate. Malawi is about 18% Muslim. In an Oct. 17th newspaper article: 79% of children between 5 and 10 in Malawi are illiterate. In an Oct. 24th newspaper article: rate of inflation in Malawi is at 28.7% – food inflation at 58%. Gas prices are at $6.75 per gallon, but rumor has it that that figure will be almost doubling in the next two months. Rate of HIV infections is at 10.6% – down from 14% a few years ago. Rates are decreasing in the cities, but increasing now in the rural areas. World Relief’s main office is in Lilongwe. We also have offices in the Districts of Chitipa (very near the Tanzaniza border), Mzimba ( about 3.5 hrs. away), and Salima (1.5 hrs. 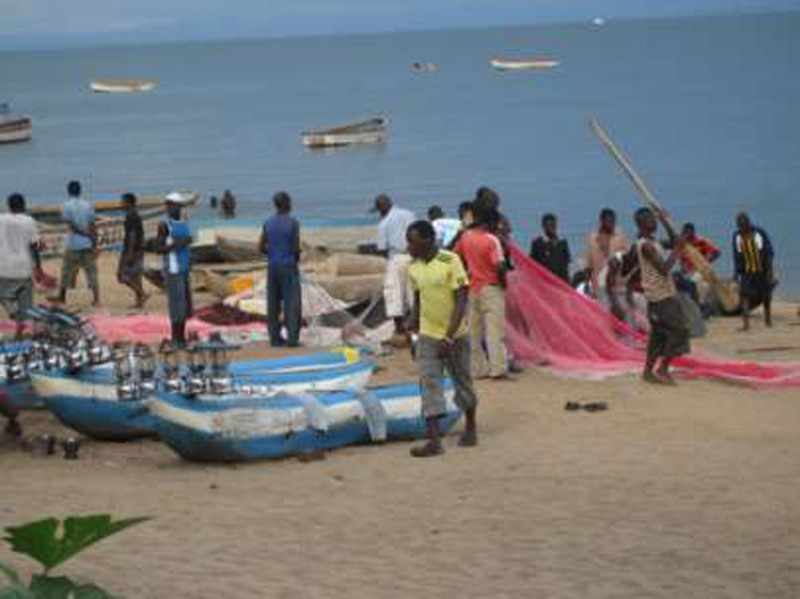 from Lilongwe, on Lake Malawi). Well, that’s enough statistics at one sitting. I hope you found it enlightening and have more of a sense of the country I’m calling “home” and know better how to pray for Malawi! As for me, all is well. I am plugging away at my Chichewa language studies and am getting braver about conversing with people – well, if by conversing you mean 2 or 3 sentences before they lose me completely! 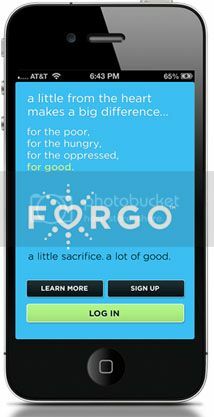 I continue to see God doing transforming work through World Relief and Women and The Church Ministries. It’s not always easy, but God is always faithful to impart His strength in my weakness as I learn more of Him and His calling on my life to the most vulnerable. Bless you all. I am truly thankful for each one of you! One of the goals of Women Who Stand is to be a community that learns… learns about justice issues of the day, sustainable solutions to those issues, barriers to solving problems, God’s call on our lives to be part of the solution. 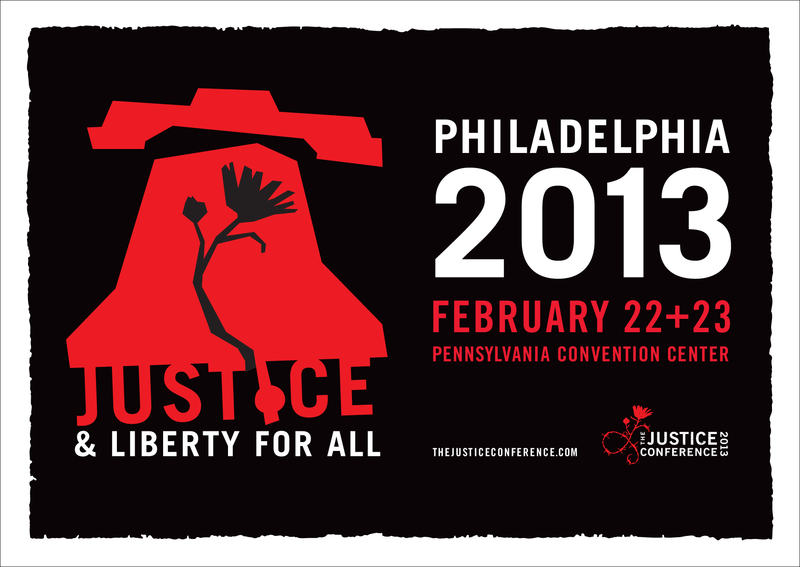 WWS looked at bringing a speaker to Baltimore this Fall or early Spring to provide an opportunity for learning, but then realized that a host of amazing speakers were just up the road, in Philadelphia, for the 2013 Justice Conference. Please contact Kris Bailey (krisbailey23@gmail.com) if you are interested in attending. Our group registration will be handled differently that regular website registration. Again, we have this early bird rate for a couple weeks only so start thinking now about going. You don’t want to miss this opportunity. Consider the experience of Amy and Craig (pg 174). Have you ever faced adversity as you stepped out in faith only to be joyfully surprised by something God does or a pathway God creates? Share that experience with the group as you feel comfortable. What other thoughts/feelings/questions/concerns did this chapter raise for you? What thoughts did this chapter raise for you? On pg 193, David denotes a difference between “giving” and “sacrificing.” What are your thoughts on this? What’s been your experience with these two realms? Consider the 5 Radical Commitments. Which seems the most challenging for you? Which seems the easiest for you? What commitments would you like to make (either of those 5 or a different commitment that you think is radical) and why? Reflect on the letter written to David. Can you relate to any aspects of this letter? Have you had an experience or influence that “ruined” you- i.e. changed you from the inside out? Share with the group as you feel comfortable. Overall, what did you glean from this book? What challenged you the most? What encouraged you the most? HopeSprings Benefit Concert Featuring Sarah Grove, Bebo Norman & Jenny and Tyler, 11/4 Grace Fellowship Church. Click here to get your tickets. Winter book group— January/February? Suggestions welcomed and encouraged!